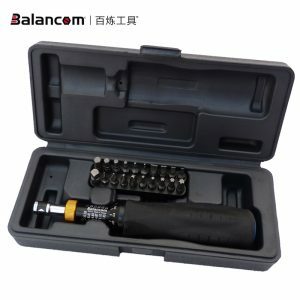 We integrate today’s tools with tomorrow’s technology to create a new generation of high-tech tools. 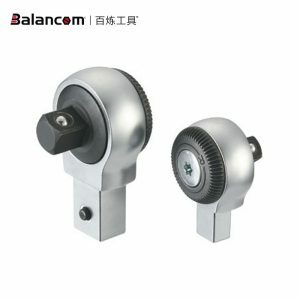 Allows users to set torque in different modes, store previous torque data, and convert measurement units. 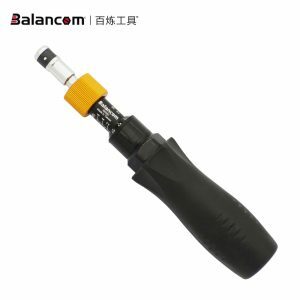 Creating more advanced and smarter tools has become the leading digital torque tool to change the way people use tools. Balancom Tools focuses professionally on the field of auto service repair and hand tools. 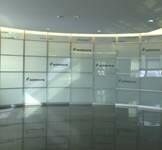 With the support from our members in this industry, we are one of the leading business partners in this sector. 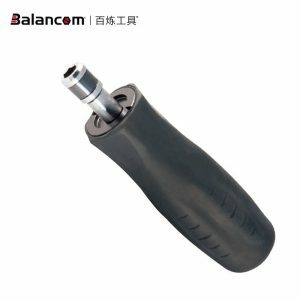 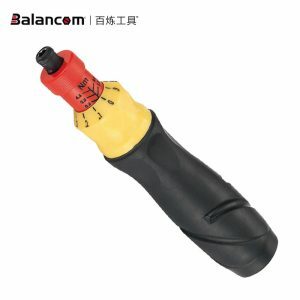 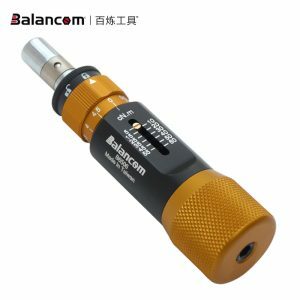 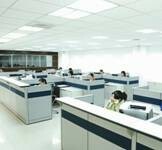 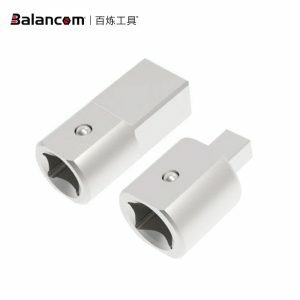 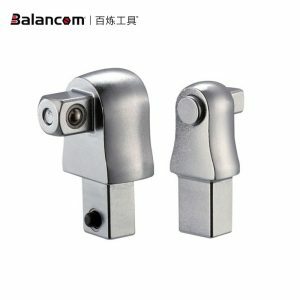 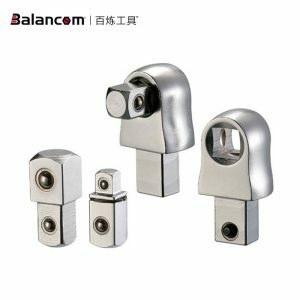 Balancom Tools is fully capable in accomplishing and fulfilling your high demands. 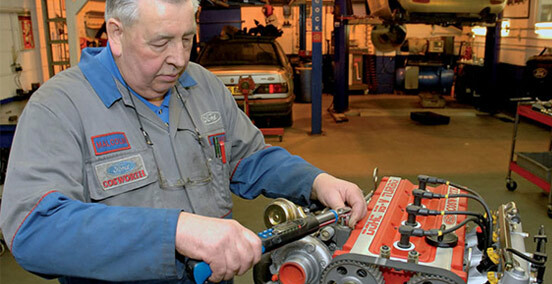 Auto Tools also provides additional value-added services such as product sourcing from multiple origins, news and detailed profiles of manufacturers, and their latest innovative products.